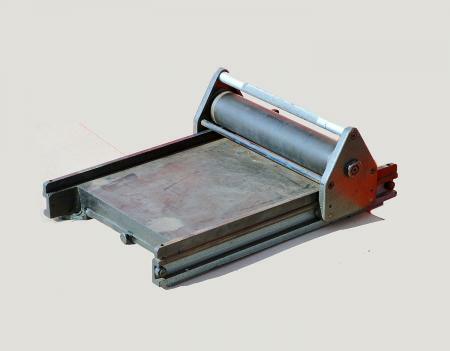 Can someone help me identify the manufacturer of this proof press? It was made in West Germany and could it possibly have been made by Honher? 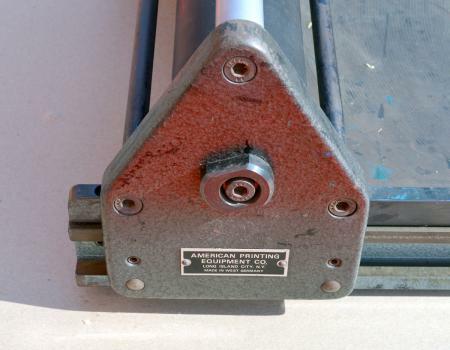 Also the bed measures the 15” by 19 & 1/4” and was sold by American Printing Equipment Company. That would be the American “No. 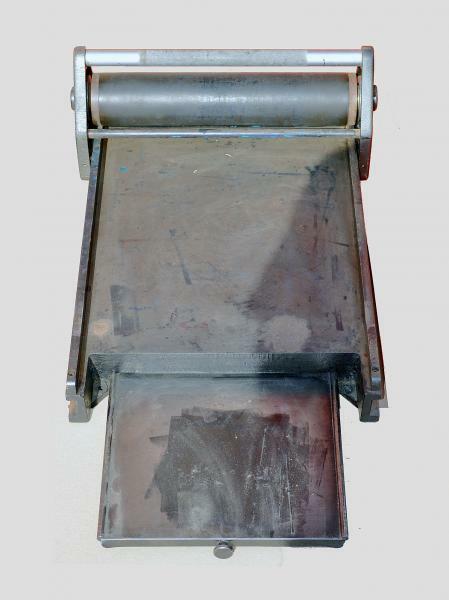 1-A proof press without pressure control unit” in the American Printing Equipment catalog of 1983-84, page 149. The catalog shows the unit with pressure control, and it has a visible Hohner plaque. APE sold a variety of Hohner equipment, sometimes identified as such, sometimes not.